Social Media Platform Twitter Is One Of The Best Place To Know Whats Trending In Your Country, Other Countries Or Worldwide. With Twitter, Users Can Know Which Topics Trending In A Specific Country Or Worldwide. By Default, Twitter Shows Trends To Country In Which You Live. For Example- If You Are From U.K. Then You’ll See U.K. Trends When You Open Explore Option(Search Option In-App). Twitter Desktop Users Who Browse Twitter On Their PCs, Mac Can Easily Change Twitter Trends Location. Because There Is An Option Of “Change” Just Below Of Trending Section. But, If You Are A Twitter App User, Then You Will Not See This Kind Of Option. But This Does Not Mean You Can’t Change Twitter Trends Location In Your App. Option To Change Twitter’s Trend Location In-App Is Available In Settings. 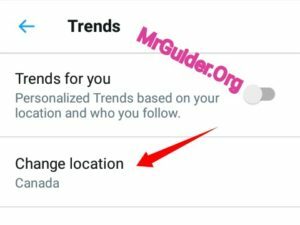 In This Guide, You Can Easily Understand How To Change Twitter’s Trends Location In-App. Because You May Want To Know Whats Trending In Other Country Or See Worldwide Trends. Make Sure You Must Have Latest Version Of Twitter App Installed On Your Device. Open Twitter App. Tap On Twitter App Menu(Tap On Your Profile Icon Or Swipe Right From Left). From The App’s Menu, Tap On Settings And Privacy Option. 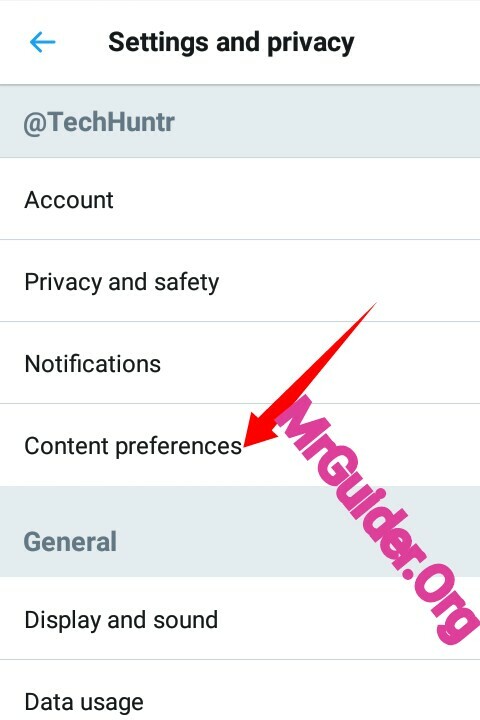 Under Settings/Privacy Option, There Will Be 4th Option Of “Content Preference”. Tap On It. After It, Under Explore Section, Tap On “Trends” Option To Continue. Tap On Change Location Option To Change Twitter’s Trends Location To Other Country Or City Or Worldwide. Once Set, Go To Search Tab Of Twitter App. Refresh The Page If It Failed To Automatically Load. That’s It. Its Pretty Simple To Change!! Right?